Cisco Senior Vice President and Chief of Operations, Mr Irving Tan, based in San Jose, California, was presented an Honorary Doctor of Engineering for distinguished service to the field through technological leadership, innovation and transformation, and university-industry collaboration. Curtin University Vice-Chancellor Professor Deborah Terry congratulated Mr Tan on his significant contribution to engineering, especially in the field of information technology innovation and the digital transformation of global business and industries. “Mr Tan has made an outstanding contribution to engineering as an exemplary executive leader, making him a worthy recipient of the Honorary Doctor of Engineering,” Professor Terry said. 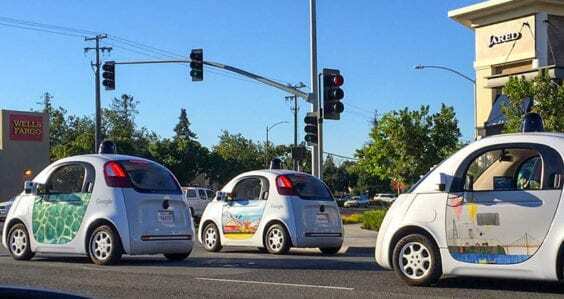 “He has also been pivotal in initiating and developing Curtin University’s relationship with Cisco, particularly in supporting the establishment of Innovation Central Perth on the University’s Bentley Campus, near the Perth CBD. Mr Tan said he was honoured to have received the Honorary Doctorate and looked forward to continuing to work closely with the University. “Innovations in technology are transforming every facet of our lives,” Mr Tan said. “As business, technology and academic leaders, we have both an opportunity and responsibility to create a positive impact in the world with the innovations we are creating together. Innovation Central Perth (previously known as The Cisco Internet of Everything Innovation Centre), based at Curtin University’s Campus in Perth, Western Australia, is a partnership including Woodside and CSIRO’s Data61, which links businesses to researchers, data scientists and domain experts. 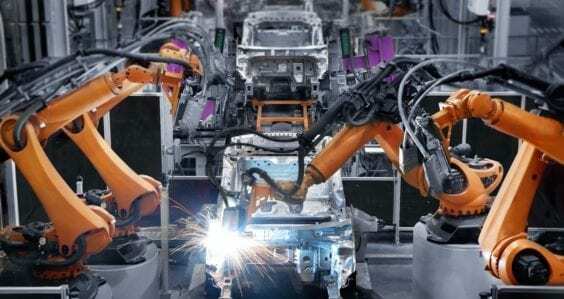 In just two years, it has assisted with the digital transformations of more than 300 companies and government departments. The Honorary Doctor of Engineering is awarded in recognition of a distinguished contribution to an academic discipline or field of endeavour relating to engineering; and an exceptional record of service to professional and/or public life. 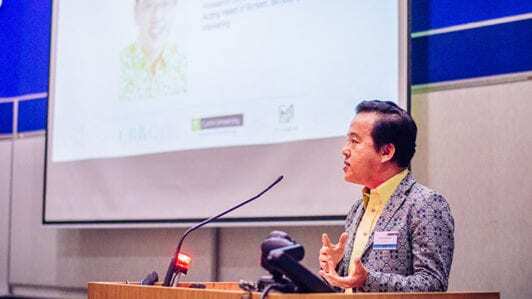 Mr Tan holds a Bachelor of Mechanical Engineering and a Master of Business Administration from the Nanyang Technological University in Singapore. 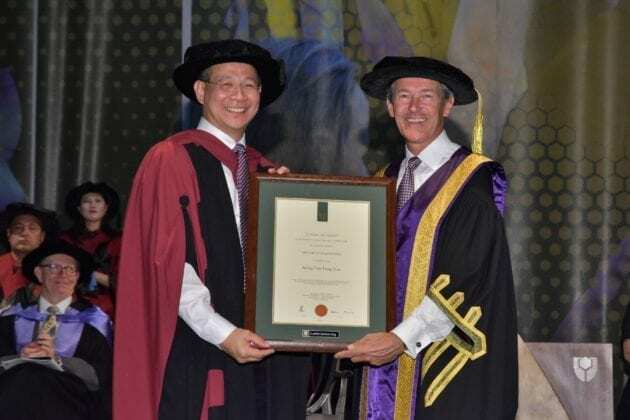 Mr Tan was awarded his Honorary Doctorate at a graduation ceremony on 9 February 2019.